You may be getting translation services for your business to cater to your existing clients, partners or employees, but you should also consider to use those services on your website to expand business and attract new clients. It may be hard to believe for some, but English speakers, be it natives or secondary language speakers, only make up 20% of the entire world and there are countries who can not understand a word of English. Even if they could understand it a little, they would rather find a company with a website that they can understand than spend time deciphering the English. Just by using translation services for the languages of countries which on the majority do not understand English, you would be setting out honey to attract millions- nay, billions- of new customer bees. 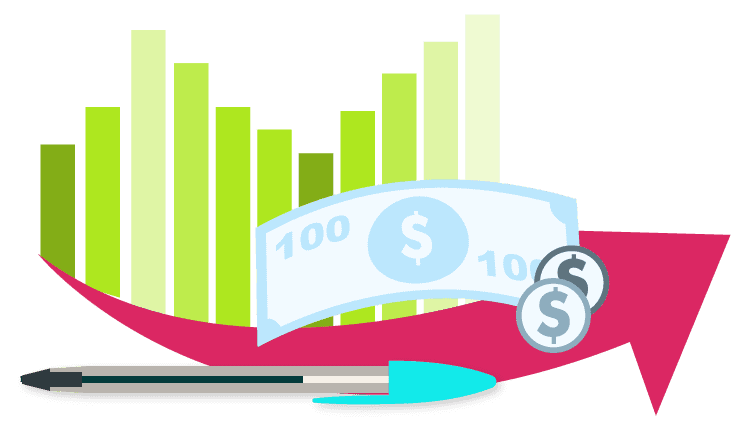 Even if not all hits turn into sales, you are enhancing your firm’s online presence by padding your site content and increasing traffic, thus improving your brand recognition and name recall, not just at home, but internationally as well. We are lucky to be living in an age when internet is readily available anywhere. A few years ago it would have been hard work to establish an overseas base, much harder to obtain overseas clients or partners while in your home base. It takes only translation services for your website to be able to expand business. Why should you ignore the opportunity, especially one that is as easy to accomplish as this? By using translations you can understand and accomplish the necessary local government requirements and contracts to expand business at an overseas base. Once you are established, translation services will help you promote your goods or services at the location itself. The translation agency will translate your certificate of warranty and instruction manuals. Moreover, they will help you make lasting contacts and build relationships. It only takes comparatively little investment on translation services to rake in millions. The importance of translation in our everyday life is extensively multidimensional. Not only does translation services pave the step forward for global communication, but allows nations to build healthy interactive relationships when it comes to making progress in different sectors such as politics, technology, etc. Even English has a far and wide reach today, the impact of local culture and language remains as strong as ever. 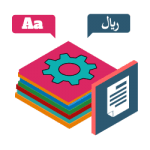 With the growth of Internet and communications technology, it is relatively more straightforward to reach audiences that are thousands of miles away entirely with the help of accurate translation services. This, in turn, has ended in a need for translation in different fields such as education, legal, medical, mass communication, science and technology, history, tourism, religion, commerce, and business, etc. 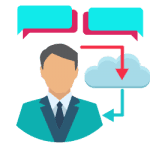 Translation has become very important for the companies that are trying to expand their client base and striving to get a foothold in the industry. The technology calls for a new idea every day, and translation services have also made a pact with technology to provide more and more solutions for businesses. If someone wants to expand their business, translation services can help in the following ways. We always talk about the local advantage, this is more of localizing the content for the people to understand things better. Localization experts transform a website or application by changing its language to the language of the target audience. Localization can be done for both websites and mobile applications. Social media networks are the biggest tool for marketing but limiting the marketing into one language is only silly. To expand their business, one must translate all of their social media marketing content into the languages of the target audience. It will keep them informed about every new promotion, announcement, deals and discounts.